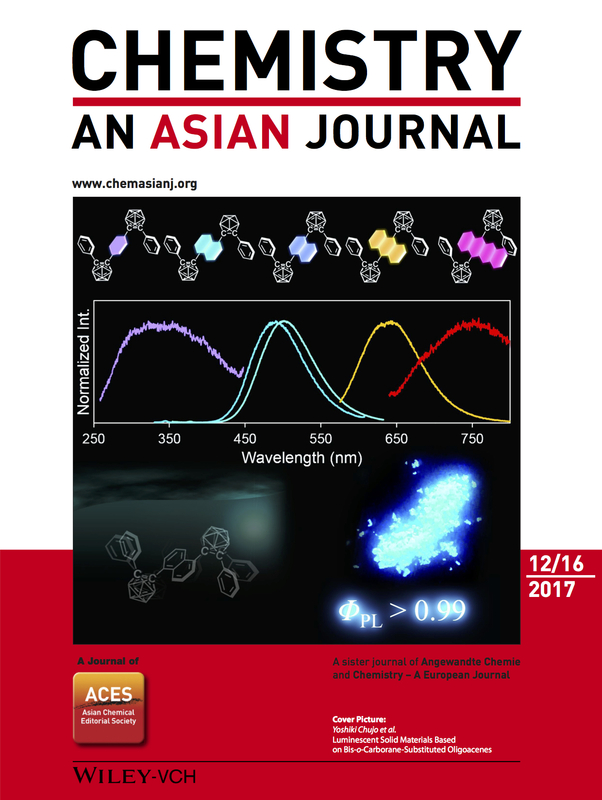 Chem.–Asian J., in press (DOI: 10.1002/asia.201801741). Nishino, K.; Morisaki, Y.; Tanaka, K.*; Chujo Y.
Chem.–Asian J., in press (DOI: 10.1002/asia.201801529). Bull. Chem. Soc. Jpn. 2019, 92(2), 265-274 (DOI: 10.1246/bcsj.20180259). 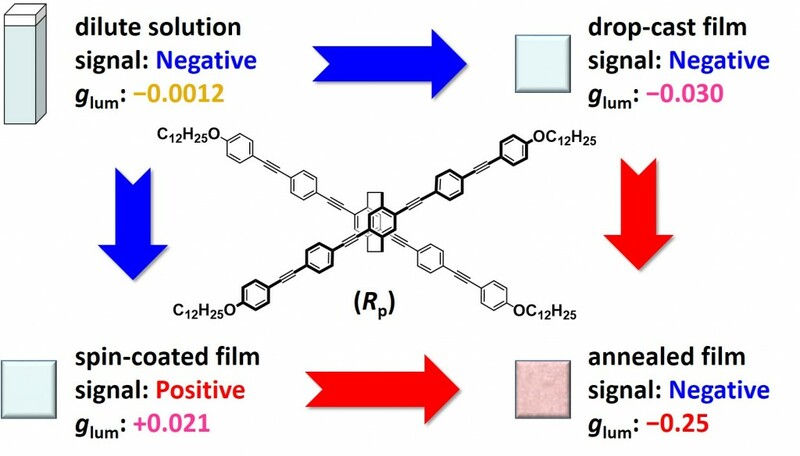 Polymers 2018, 10(10), 1140/1-10 (DOI: 10.3390/polym10101140). 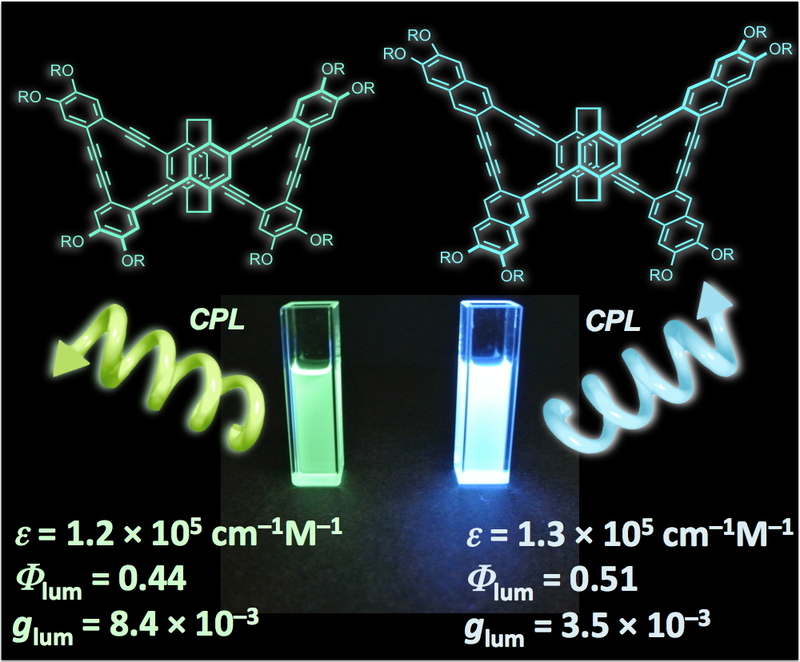 Chirality 2018, 30(10), 1109-1114 (DOI: 10.1002/chir.23010). Sci. China Chem. 2018, 61(8), 940-946 (DOI: 10.1007/s11426-018-9258-y). Eur. J. Org. Chem. 2018, 1885-1890 (DOI: 10.1002/ejoc.201800151). Eur. J. Org. Chem. 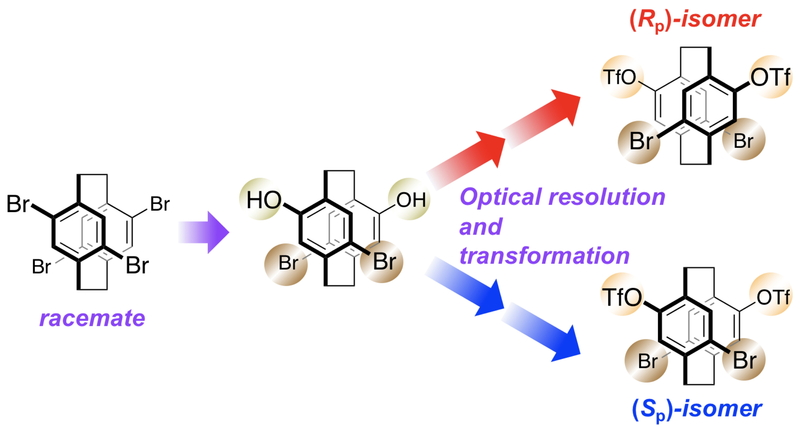 2018, 1507-1512 (DOI: 10.1002/ejoc.201701641). Mater. Chem. Front 2018, 2(4), 791-795 (DOI: 10.1039/C7QM00613F). Mater. Chem. 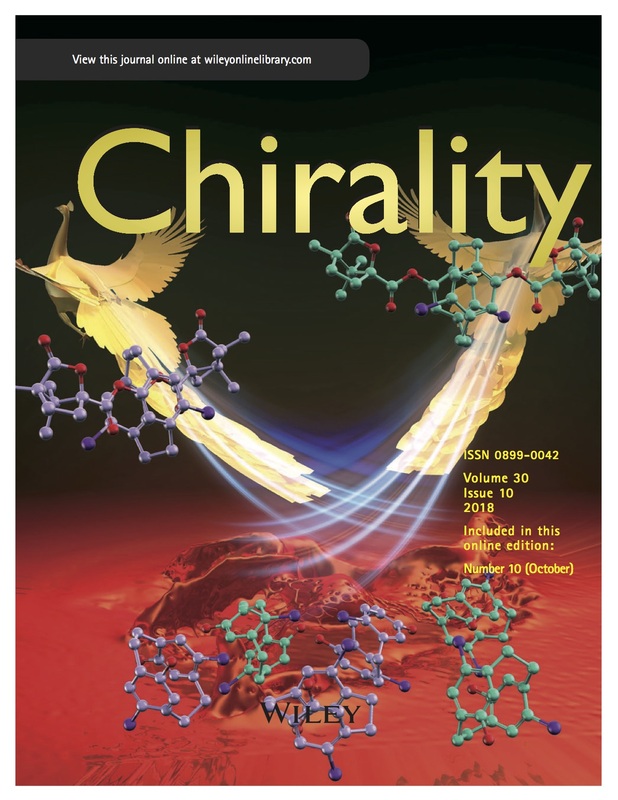 Front 2018, 2(3), 573-579 (DOI: 10.1039/C7QM00486A). J. Mater. Chem. C 2017, 5(38), 10047-10054 (DOI: 10.1039/c7tc02682j). New J. Chem. 2017, 41(19), 10550-10554 (DOI:10.1039/C7NJ02438J). Chem.–Asian J. 2017, 12(16), 2134-2138 (DOI: 10.1002/asia.201700815). Chem. Commun. 2017, 53(59), 8304-8307 (DOI: 10.1039/C7CC03615). J. Org. Chem. 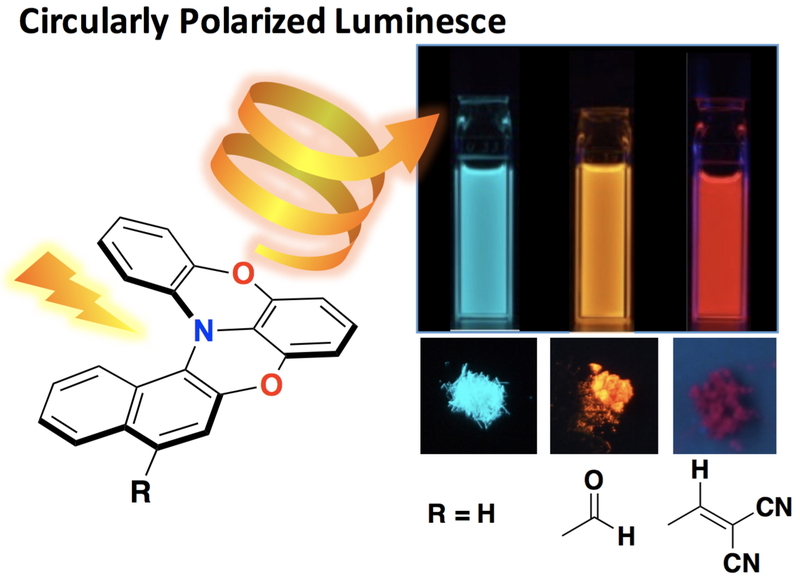 2017, 82(10), 5242-5249 (DOI: 10.1021/acs.joc.7b00511). Chem.–Eur. J. 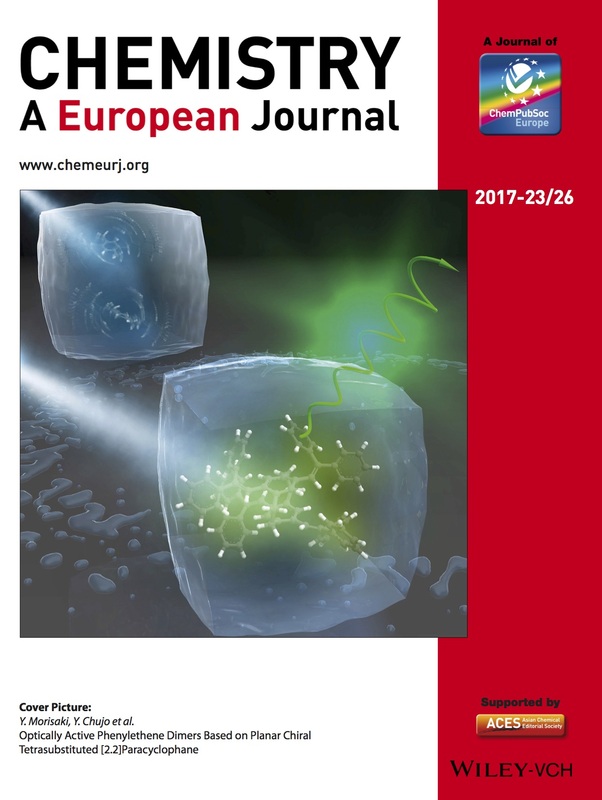 2017, 23(26), 6323-6329 (DOI: 10.1002/chem.201605598). Can. J. Chem. 2017, 95(4), 424-431 (DOI: 10.1139/cjc-2016-0526). 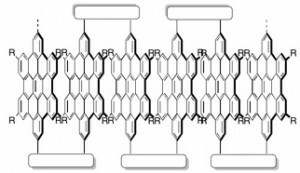 Macromolecules 2017, 50(5), 1790-1802 (DOI:10.1021/acs.macromol.6b02798). 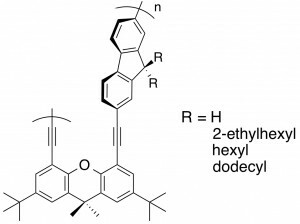 Heteroatom Chem. 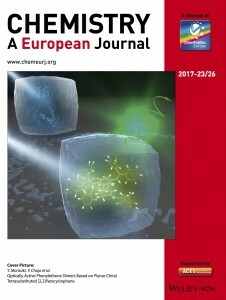 2017, 28(1), e21354 (DOI: 10.1002/hc.21354). Angew. Chem. Int. Ed. 2017, 56(1), 254-259 (DOI: 10.1002/anie.201609656). Polym. J. 2017, 49(1), 203-208 (DOI: 10.1038/pj.2016.89). 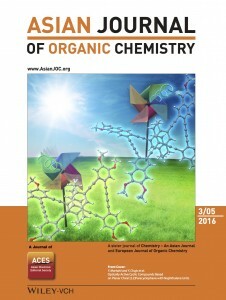 ChemistryOpen 2016, 5(4), 325-330 (DOI: 10.1002/open.201600033). Tetrahedron Lett. 2016, 57(19), 2025-2028 (DOI: 10.1016/j.tetlet.2016.03.069). NPG Asia Mater. 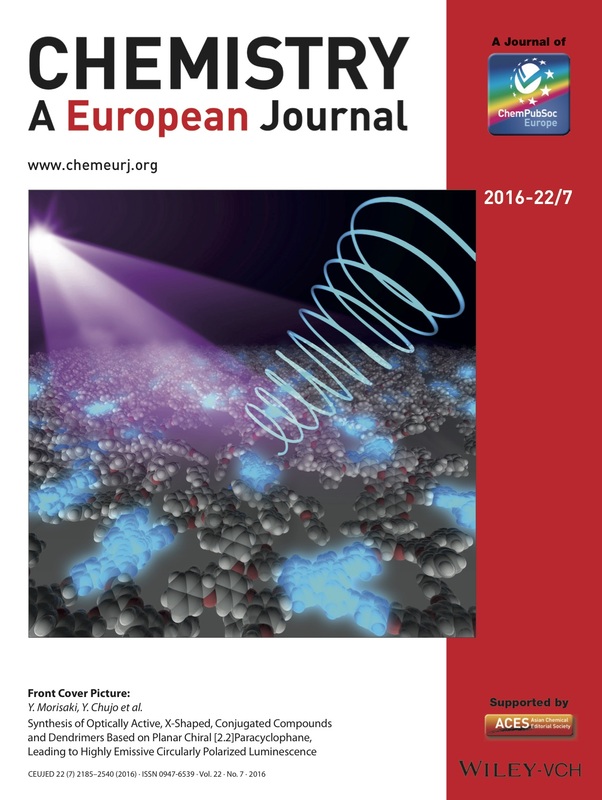 2016, 8, e251 (DOI:10.1038/am.2016.17). Chem.–Eur. J. 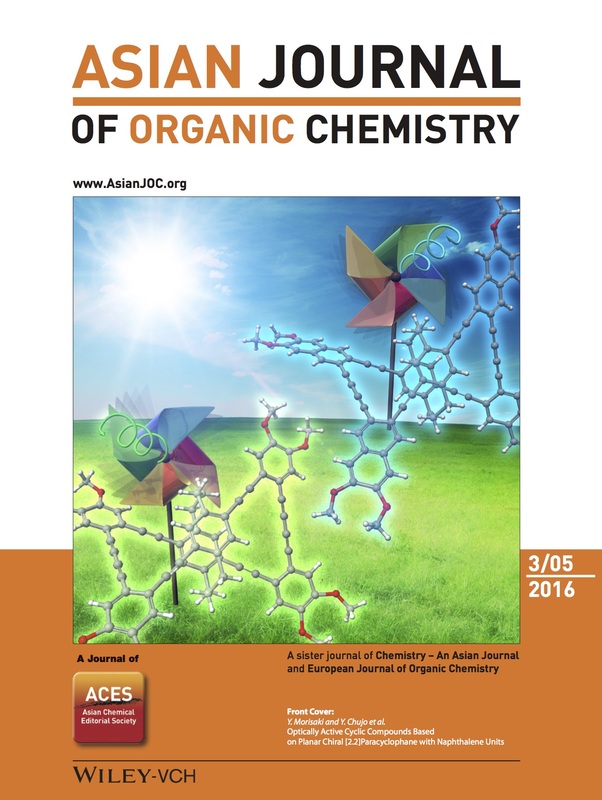 2016, 22(7), 2291-2298 (DOI: 10.1002/chem.201504270). 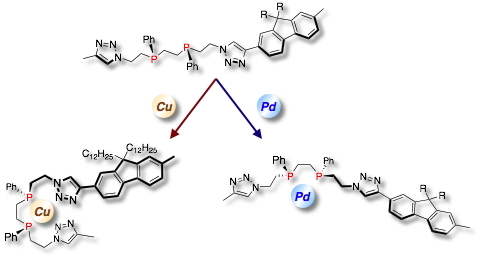 Heterocycles 2015, 91(12), 2295-2306 (DOI: 10.3987/COM-15-13324). Eur. J. Org. Chem. 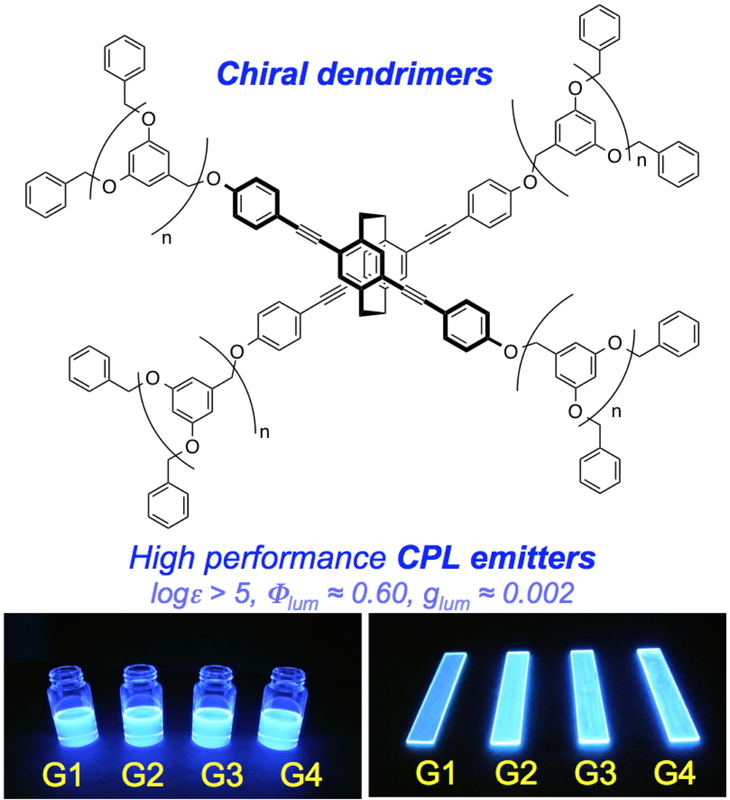 2015, (35), 7756-7762 (DOI: 10.1002/ejoc.201501181). 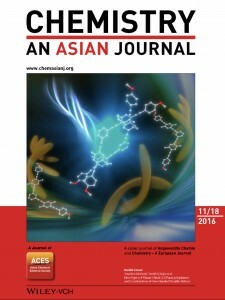 Asian J. Org. Chem. 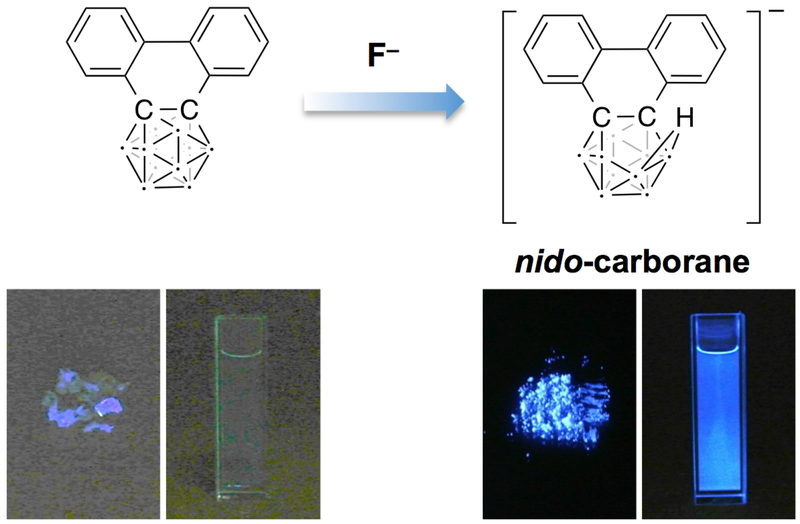 2015, 4(12), 1410-1416 (DOI: 10.1002/ajoc.201500343). J. Photopoly. Sci. Tech. 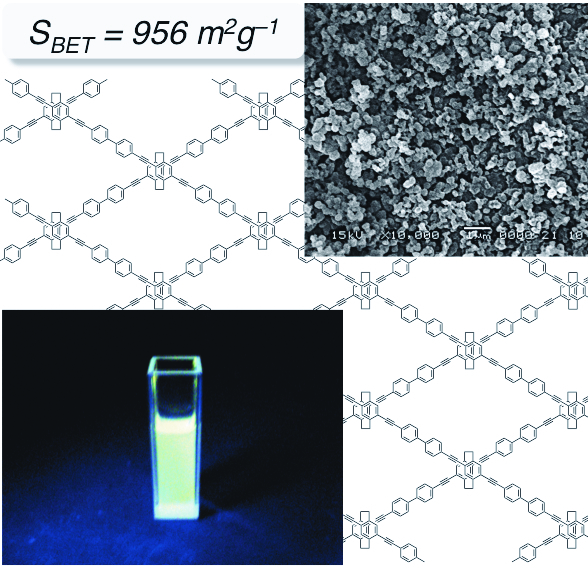 2015, 28(2), 255-260 (DOI: 10.2494/photopolymer.28.255). J. Organomet. Chem. 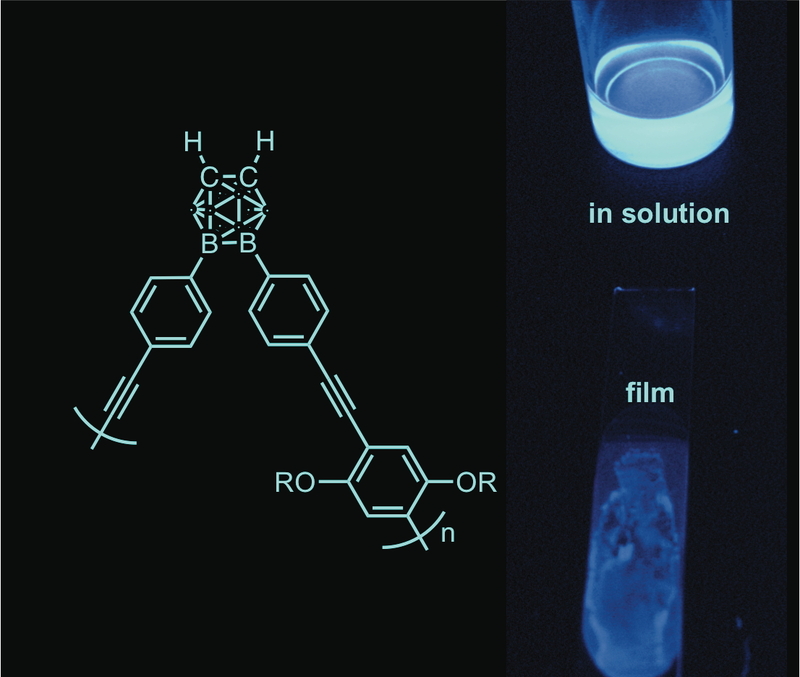 2015, 798, 165-170 (DOI: 10.1016/j.jorganchem.2015.06.002). Angew. Chem. Int. Ed. 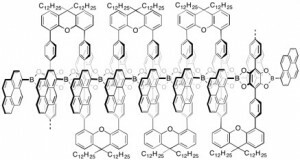 2015, 54(17), 5084-5087 (DOI: 10.1002/anie.201500129R1). Tetrahedron Lett. 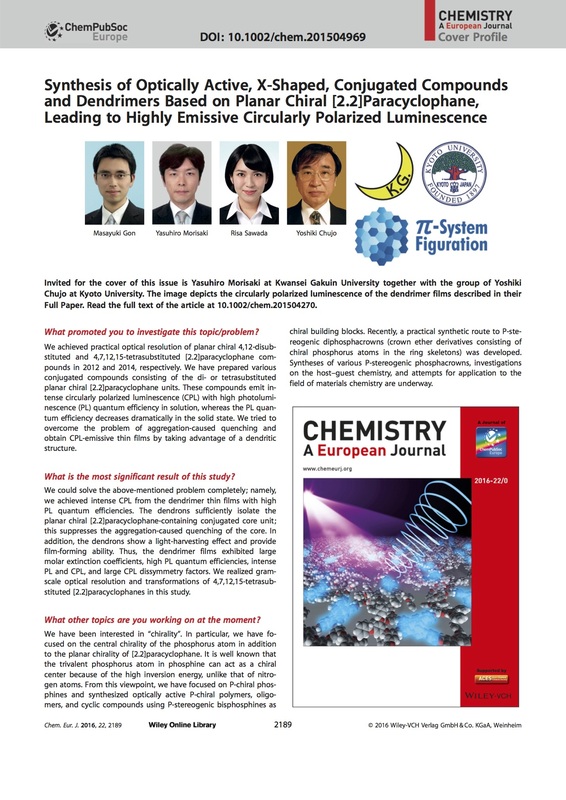 2015, 56(16), 2086-2090 (DOI: 10.1016/j.tetlet.2015.03.026). New J. Chem. 2014, 38(12), 5686-5690 (DOI: 10.1039/c4nj00955j). J. Polym. Sci. 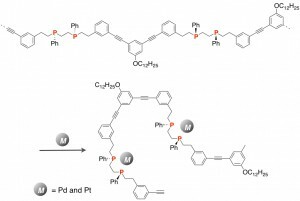 Part A: Polym. Chem. 2014, 52(19), 2815-2821 (DOI: 10.1002/pola.27306). Chem.–Eur. J. 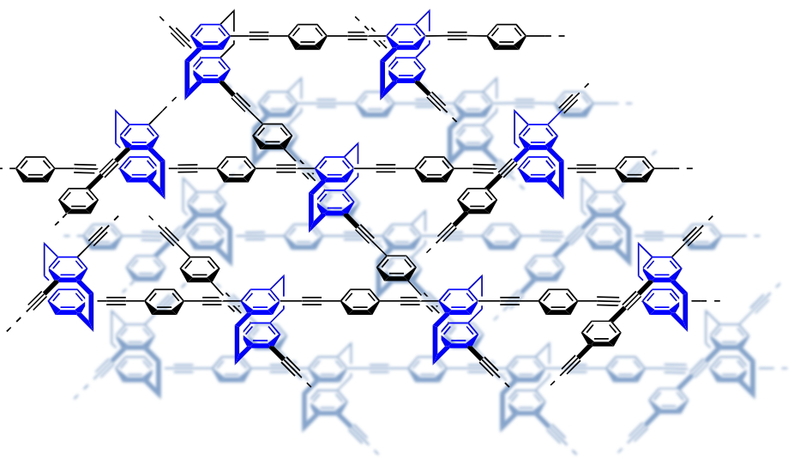 2014, 20(27), 8386-8390 (DOI: 10.1002/chem.201402930). 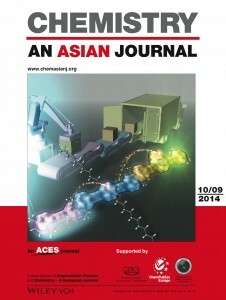 Morisaki, Y.; Tominaga, M.; Ochiai, T.; Chujo Y.
Chem.–Asian J. 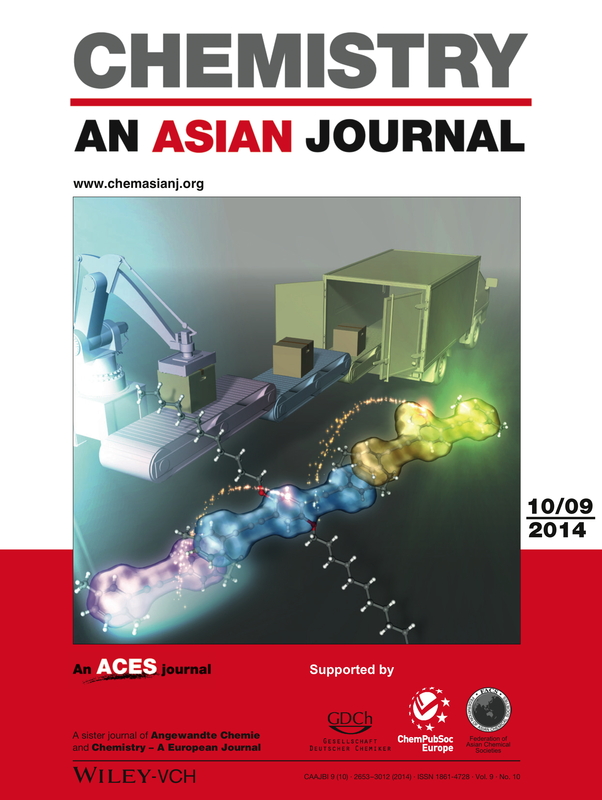 2014, 9(5), 1247-1251 (DOI: 10.1002/asia.201400067). Chem. Lett. 2014, 43(4), 426-428 (DOI: 10.1246/cl.131059). 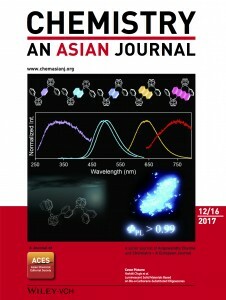 Asian J. Org. Chem. 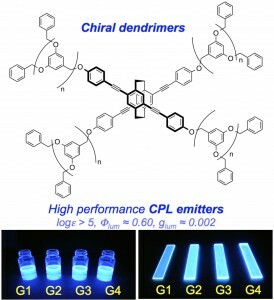 2014, 3(5), 624-631 (DOI: 10.1002/ajoc.201300280). J. Am. Chem. Soc. 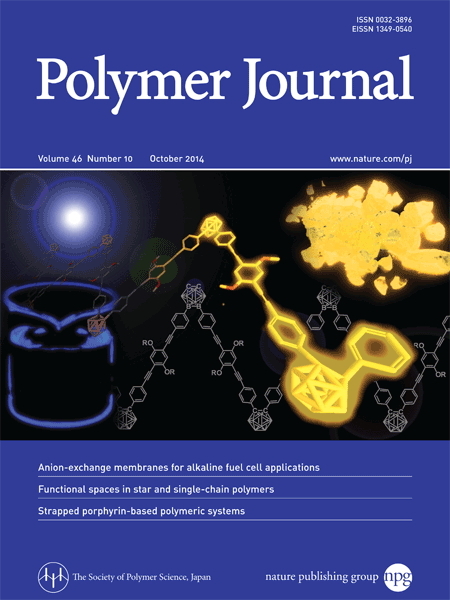 2014, 136(9), 3350-3353 (DOI: 10.1021/ja412197j). Tetrahedron Lett. 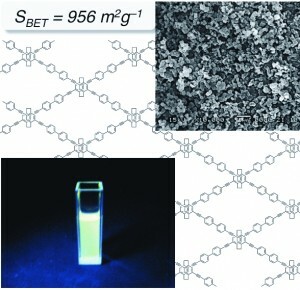 2014, 55(9), 1631-1634 (DOI: 10.1016/j.tetlet.2014.01.093). 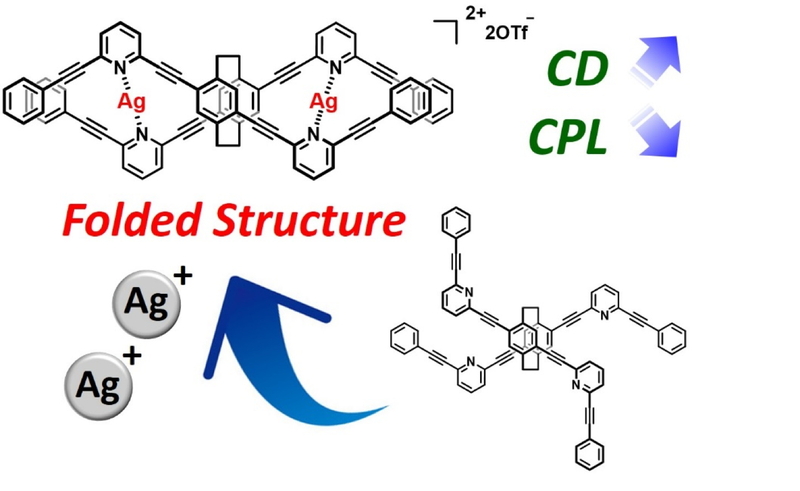 Morisue, M.*; Fukui, H.; Shimizu, M.; Inoshita, K.; Morisaki, Y.; Chujo Y.
Tetrahedron Lett. 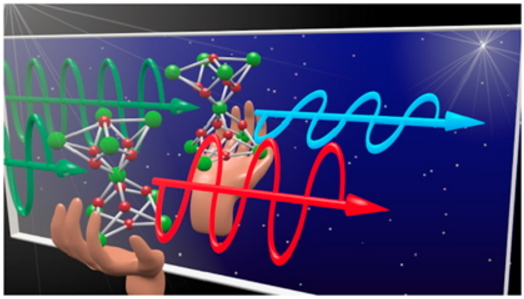 2014, 55(1), 271-274 (DOI: 10.1016/j.tetlet.2013.11.017). Chem.–Eur. J. 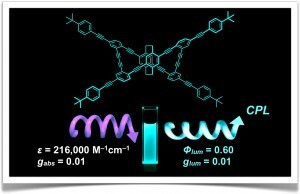 2013, 19(52), 17715-17718 (DOI: 10.1002/chem.201303108). Macromol. Rapid Commun. 2013, 34(17), 1357-1362 (DOI: 10.1002/marc.201300368). Polym. Chem. 2013, 4(20), 5361-5367 (DOI: 10.1039/C3PY00607G). J. Polym. Sci. Part A: Polym. Chem. 2013, 51(10), 2311-2316 (DOI: 10.1002/pola.26600). J. Org. Chem. 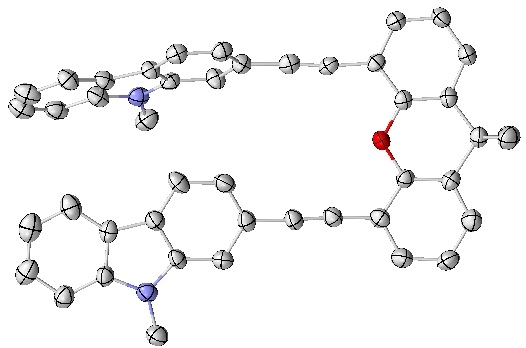 2013, 78(6), 2769-2774 (DOI: 10.1021/jo02748x). J. Polym. Sci. Part A: Polym. Chem. 2013, 51(2), 334-339 (DOI: 10.1002/pola.26382). 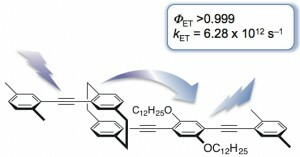 Heterocycles 2012, 85(10), 2543-2550 (DOI: 10.3987/COM-12-12560). Polym. Chem. 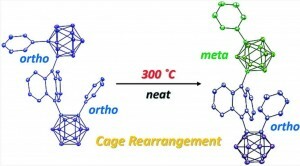 2012, 3(10), 2727-2730 (DOI: 10.1039/c2py20530k). Chem. Lett. 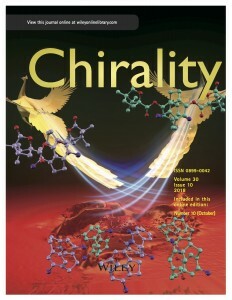 2012, 41(9), 990-992 (DOI: 10.1246/cl.2012.990). Chem.–Eur. J. 2012, 18(36), 11251-11257 (DOI: 10.1002/chem.201201513). Chem. Lett. 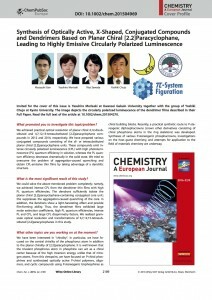 2012, 41(9), 840-846 (DOI: 10.1246/cl.2012.840). Polym. 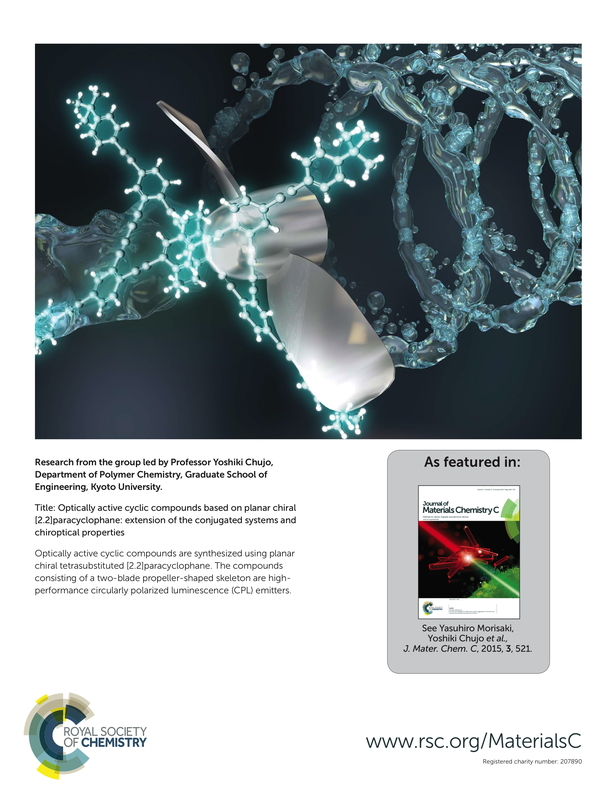 J., 2012, 44(6), 579-585 (DOI: 10.1038/pj.2012.24). Chem.–Eur. J. 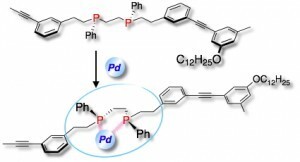 2012, 18(14), 4216-4224 (DOI: 10.1002/chem.201103653). Macromol. Chem. Phys. 2012, 213(5), 572-579 (DOI: 10.1002/macp.201100563). 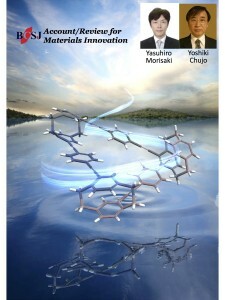 Arita, M.; Naka, K.*; Morisaki, Y.; Chujo Y.
Heteroatom Chem. 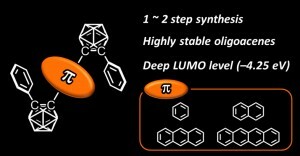 2012, 23(1), 16-26 (DOI: 10.1002/hc.20747). Macromol. Chem. Phys. 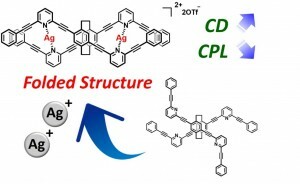 2011, 212(24), 2603-2611 (DOI: 10.1002/macp.201100432). J. Mater. Chem. 2011, 21(38), 14402-14405 (DOI: 10.1039/c1jm13150h). Tetrahedron Lett. 2011, 52(42), 5504-5507 (10.1016/j.tetlet.2011.08.067). Polym. J. 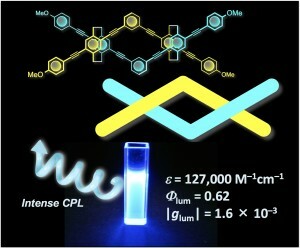 2011, 43(8), 733-737 (DOI: 10.1038/pj.2011.58). J. Polym. Sci. Part A: Polym. Chem. 2011, 49(16), 3664-3670 (DOI: 10.1002/pola.24791). Polym. Chem. 2011, 2(6), 1249-1257 (10.1039/c0py00421a). Naka, K.*; Arita, M.; Shimamoto, T.; Morisaki, Y.; Chujo Y.
Polym. J. 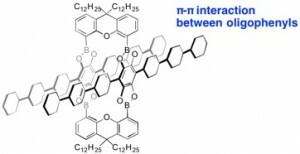 2011, 43(4), 358-363 (DOI: 10.1038/pj.2010.148). J. Org. Chem. 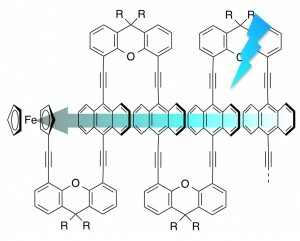 2011, 76(6), 1795-1803 (DOI: 10.1021/jo1024442). Polym. J. 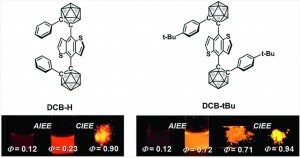 2010, 42(12), 928-934 (DOI: 10.1038/pj.2010.101). Chem. Commun. 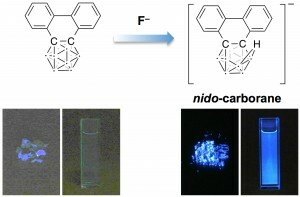 2010, 46(40), 7542-7544 (DOI: 10.1039/c0cc03120h). Macromol. Chem. Phys. 2010, 211(22), 2407-2415 (DOI: 10.1002/macp.201000359). Macromol. Rapid Commun. 2010, 31(19), 1719-1724 (DOI: 10.1002/marc.201000237). 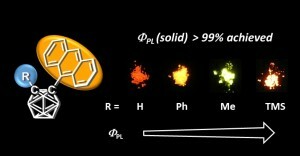 Organometallics 2010, 29(21), 4992-5003 (DOI: 10.1021/om100201x). Org. Lett. 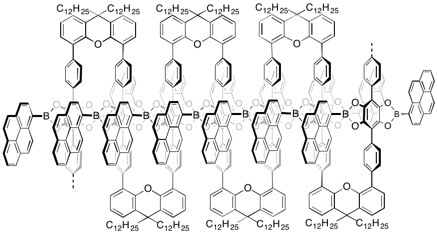 2010, 12(14), 3188-3191 (DOI: 10.1021/ol1011295). Polym. Bull. 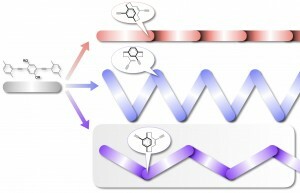 2010, 65(5), 465-476 (DOI: 10.1007/s00289-010-0353-3). International Journal of Polymer Science 2010, 2010, ID 908128 (DOI: 10.1155/2010/908128). J. Polym. Sci. Part A: Polym. Chem. 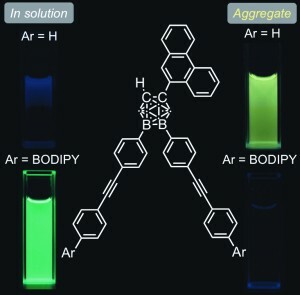 2009, 47(24), 7003-7011 (DOI: 10.1002/pola.23739). Macromol. Rapid Commun. 2009, 30(24), 2107-2111 (DOI: 10.1002/marc.200900439). Polym. Sci. Ser. A 2009, 51(11-12), 1218-1228 (DOI: 10.1134/S0965545X09110066). J. Polym. Sci. Part A: Polym. Chem. 2009, 47(21), 5979-5988 (10.1002/pola.23641). 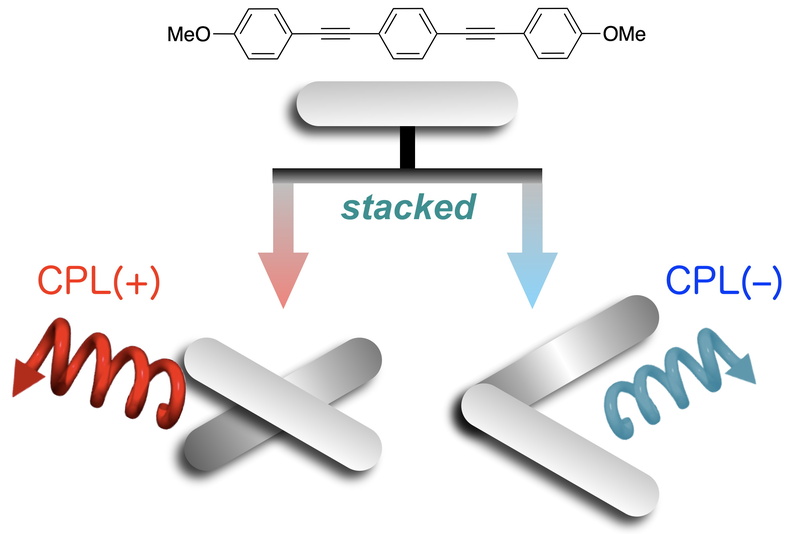 Organometallics 2009, 28(20), 6109-6113 (DOI: 10.1021/om900727c). Bull. Chem. Soc. Jpn. 2009, 82(9), 1070-1082 (DOI: 10.1246/bcsj.82.1070). Chem. Lett. 2009, 38(7), 734-735 (DOI: 10.1246/cl.2009.734). Macromol. Rapid Commun. 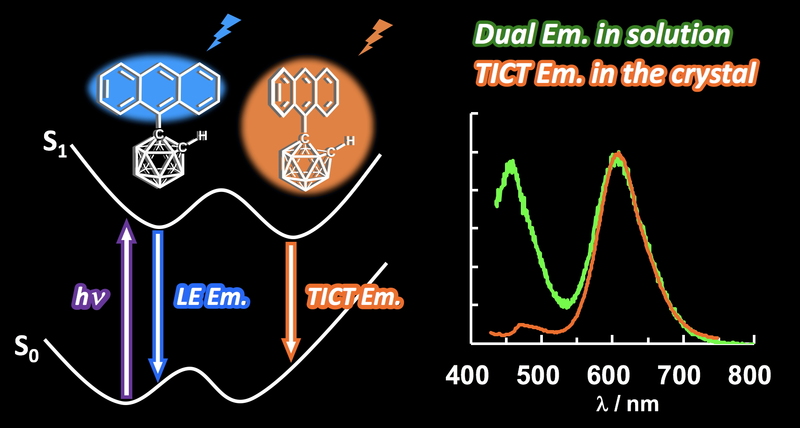 2009, 30(11), 948-953 (DOI: 10.1002/marc.200800788). Org. Lett. 2009, 11(11), 2241-2244 (DOI: 10.1021/ol900504e). Macromolecules 2009, 42(10), 3656-3660 (DOI: 10.1021/ma9000644). Macromol. Rapid Commun. 2009, 30(13), 1094-1100 (DOI: 10.1002/marc.200900091). J. Polym. Sci. Part A: Polym. Chem. 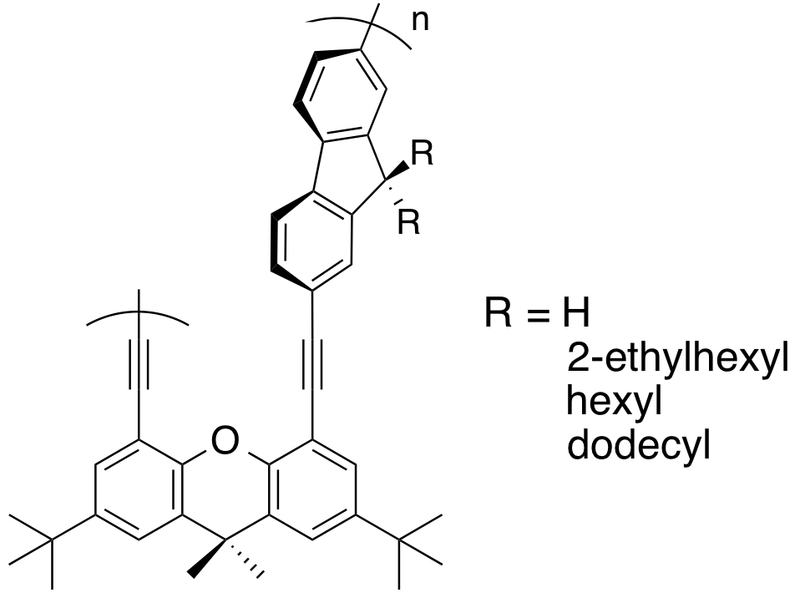 2009, 47(17), 4279-4288 (DOI: 10.1002/pola.23480). Chem. Lett. 2009, 38(5), 498-499 (DOI: 10.1246/cl.2009.498). Polym. Bull. 2009, 62(6), 737-747 (DOI: 10.1007/s00289-009-0054-y). Macromolecules 2009, 42(5), 1439-1442 (DOI: 10.1021/ma8022876). Polym. Bull. 2009, 62(3), 305-314 (DOI: 10.1007/s00289-008-0021-z). J. Inorg. 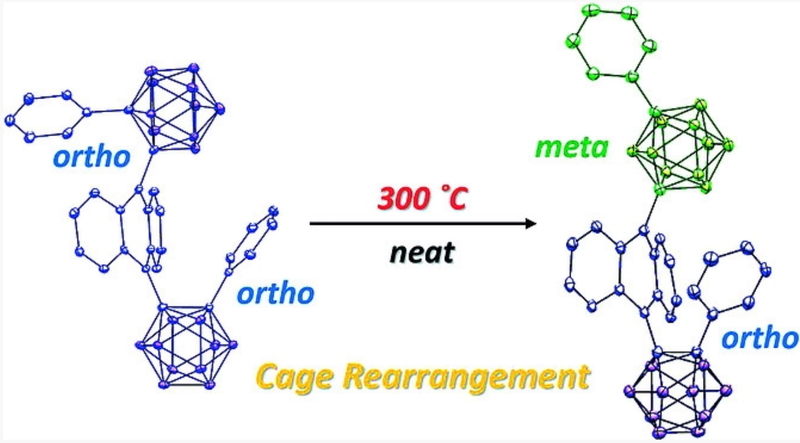 Organomet. Polym. Mater. 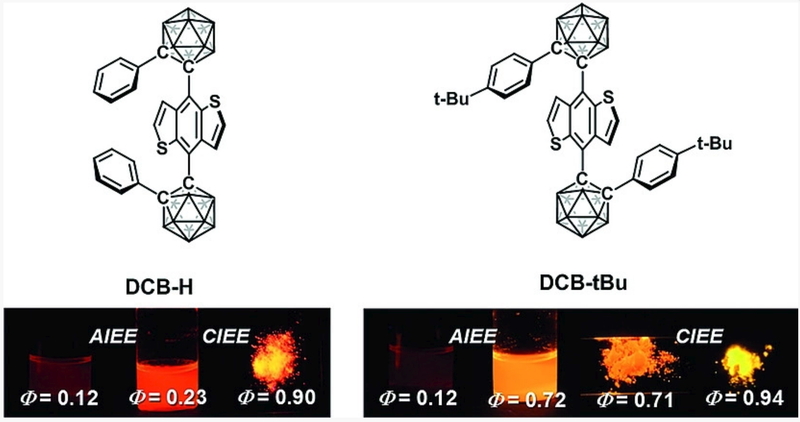 2009, 19(1), 104-112 (DOI: 10.1007/s10904-008-9236-6). C. R. Chim. 2009, 12(3-4), 332-340 (DOI: 10.1016/j.crci.2008.08.015). 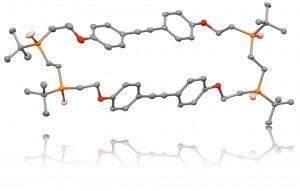 Macromolecules 2008, 41(16), 5960-5963 (DOI: 10.1021/ma801358n). Polym. J. 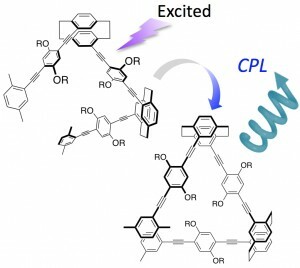 2008, 40(8), 779-783 (DOI: 10.1295/polymj.PJ2008046). 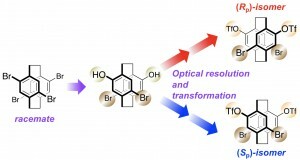 Synthesis 2008, (7), 1158-1162 (DOI: 10.1055/s-2007-1000937). Org. Lett. 2008, 10(7), 1489-1492 (DOI: 10.1021/ol800261j). J. Org. Chem. 2007, 72(25), 9622-9629 (DOI: 10.1021/jo701810g). J. Polym. Sci. Part A: Polym. Chem. 2007, 45(14), 2867-2875 (DOI: 10.1002/pola.22043). Polym. Bull. 2007, 59(10), 339-350 (DOI: 10.1007/s00289-007-0780-y). Polym. Bull. 2007, 58(5-6), 777-784 (DOI: 10.1007/s00289-007-0725-5). J. Polym. Sci. Part A: Polym. Chem. 2007, 45(5), 866-872 (DOI: 10.1002/pola.21849). Tetrahedron Lett. 2007, 48(8), 1451-1455 (DOI: 10.1016/j.tetlet.2006.12.085). Polym. Bull. 2007, 58(4), 665-671 (DOI: 10.1007/s00289-006-0703-3). Chem. Asian J. 2007, 2(9), 1166-1173 (DOI: 10.1002/asia.200700095). Polym. Bull. 2007, 58(4), 645-652 (DOI: 10.1007/s00289-006-0702-4). Chem. Asian J. 2007, 2(3), 397-402 (DOI: 10.1002/asia.200600378). Angew. Chem. Int. Ed. 2006, 45(39), 6430-6437 (DOI: 10.1002/anie.200600752). Polym. Bull. 2006, 57(5), 623-630 (DOI: 10.1007/s00289-006-0622-3). Tetrahedron Lett. 2006, 47(30), 5265-5268 (DOI: 10.1016/j.tetlet.2006.05.148). J. Polym. Sci. Part A: Polym. Chem. 2006, 44(16), 4857-4863 (DOI: 10.1002/pola.21590). Org. Lett. 2006, 8(6), 1029-1032 (DOI: 10.1021/ol0529290). Org. Lett. 2006, 8(4), 689-692 (DOI: 10.1021/ol0528888). 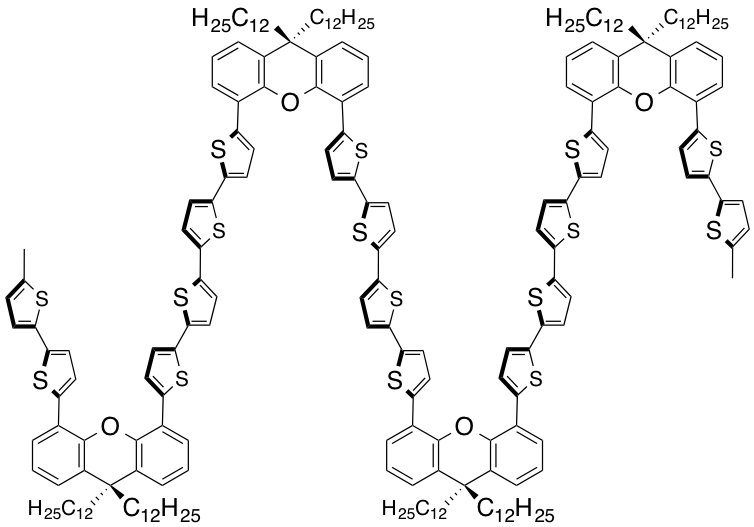 Polymer 2005, 46(16), 5884-5889 (DOI: 10.1016/j.polymer.2005.05.063). Tetrahedron Lett. 2005, 46(15), 2533-2537 (DOI: 10.1016/j.tetlet.2005.02.112). Polym. Bull. 2005, 53(2), 73-80 (DOI: 10.1007/s00289-004-0316-7). Bull. Chem. Soc. Jpn. 2005, 78(2), 288-293 (DOI: 10.1246/bcsj.78.288). J. Polym. Sci. Part A: Polym. Chem. 2004, 42(23), 5891-5899 (DOI: 10.1002/pola.20443). J. Organomet. Chem. 2004, 689(16), 2684-2689 (DOI: 10.1016/j.jorganchem.2004.05.039). Polym. Bull. 2004, 52(2), 141-148 (DOI: 10.1007/s00289-004-0275-z). 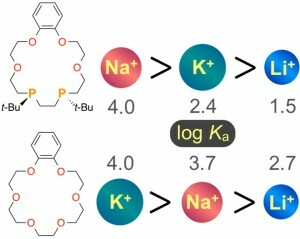 Macromolecules 2004, 37(11), 4099-4103 (DOI: 10.1021/ma0305434). J. Organomet. Chem. 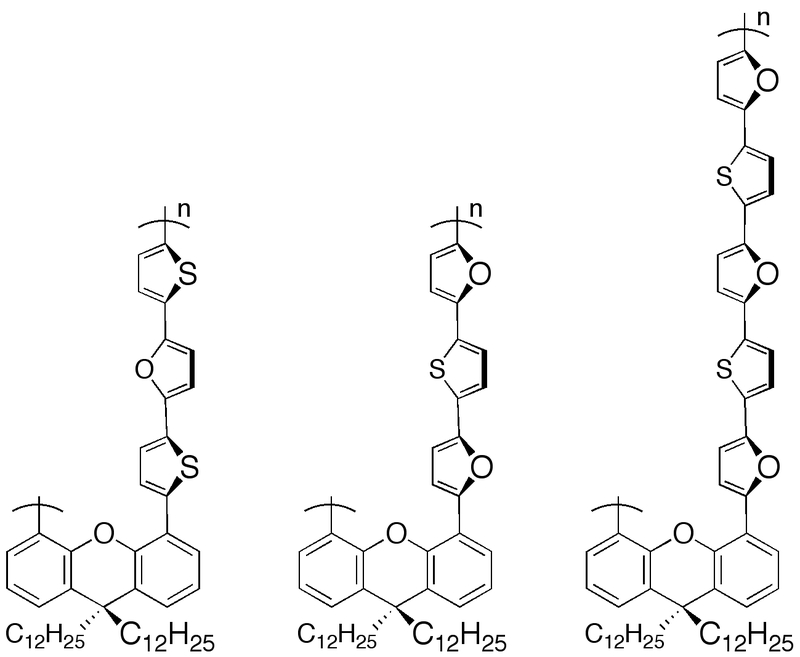 2004, 689(7), 1271-1276 (DOI: 10.1016/j.jorganchem.2004.01.021). 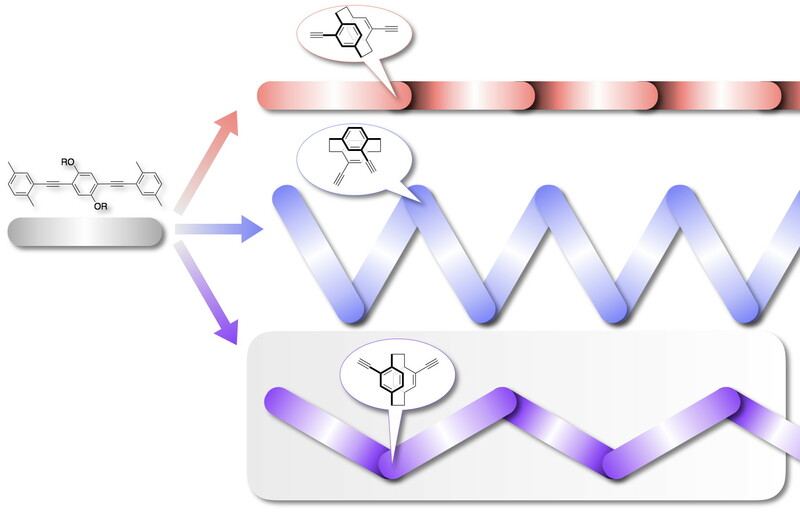 Macromolecules 2003, 36(25), 9319-9324 (DOI: 10.1021/ma030464s). 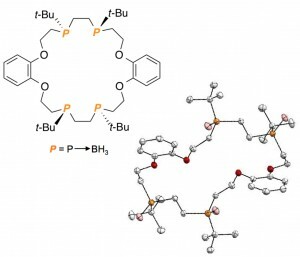 Organometallics 2003, 22(17), 3553-3557 (DOI: 10.1021/om020808n). Polym. J. 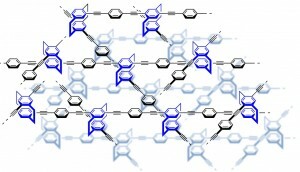 2003, 35(6), 501-506 (DOI: 10.1295/polymj.35.501). Polym. J. 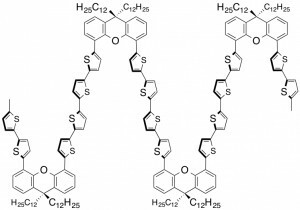 2003, 35(5), 446-449 (DOI: 10.1295/polymj.35.446). Polym. Bull. 2003, 50(1-2), 39-46 (DOI: 10.1007/s00289-003-0131-6). 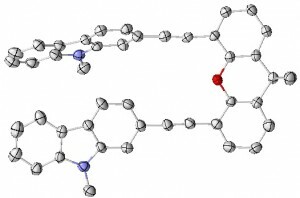 Macromolecules 2003, 36(8), 2594-2597 (DOI: 10.1021/ma021095n). Polym. Bull. 2002, 49(4), 209-215 (DOI: 10.1007/s00289-002-0105-0). Macromolecules 2002, 35(21), 7872-7877 (DOI: 10.1021/ma020497s). Polym. Bull. 2002, 48(3), 243-249 (DOI: 10.1007/s00289-002-0031-1). Chem. Lett. 2002, (2), 194-195 (DOI: 10.1246/cl.2002.194). 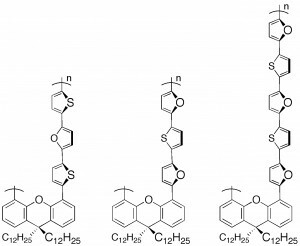 Macromolecules 2002, 35(3), 587-589 (DOI: 10.1021/ma011170e). J. Am. Chem. Soc. 2002, 124(44), 12960-12961 (DOI: 10.1021/ja027750o). Souma, Y. *; Tsumori, N.; Willner, H.; Xu, Q.; Mori, H.; Morisaki, Y.
J. Mol. Catal. A-Chem. 2002, 189(1), 67-77 (DOI: 10.1016/S1381-1169(02)00204-2). 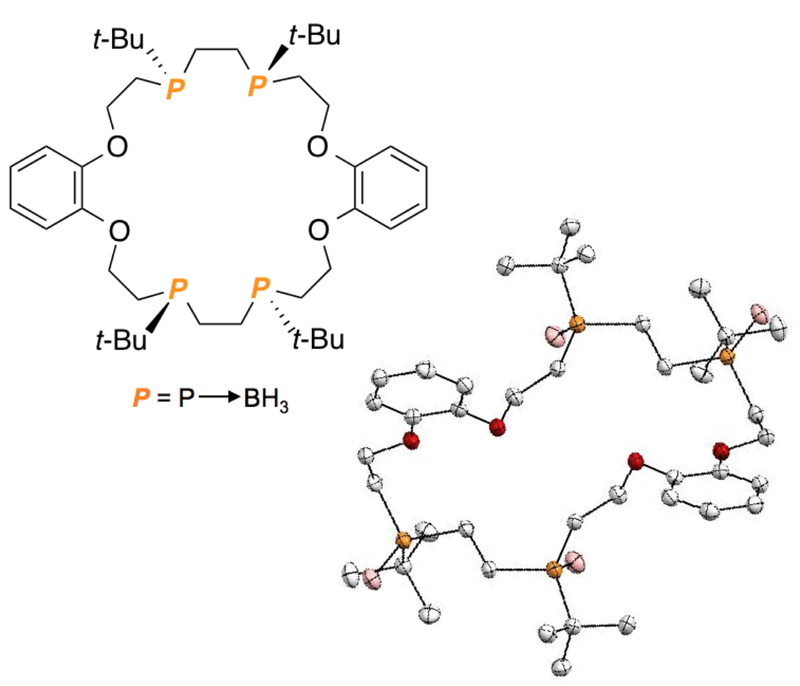 Organometallics 2002, 21(21), 4564-4567 (DOI: 10.1021/om0205039). Org. Lett. 2000, 2(7), 949-952 (DOI: 10.1021/ol0000206). Organometallics 1999, 18(23), 4742-4746 (DOI: 10.1021/om990533k). J. Am. Chem. Soc. 1999, 121(37), 8657-8658 (DOI: 10.1021/ja991704f). J. Am. Chem. Soc. 1998, 120(22), 5587-5588 (DOI: 10.1021/ja980714y). 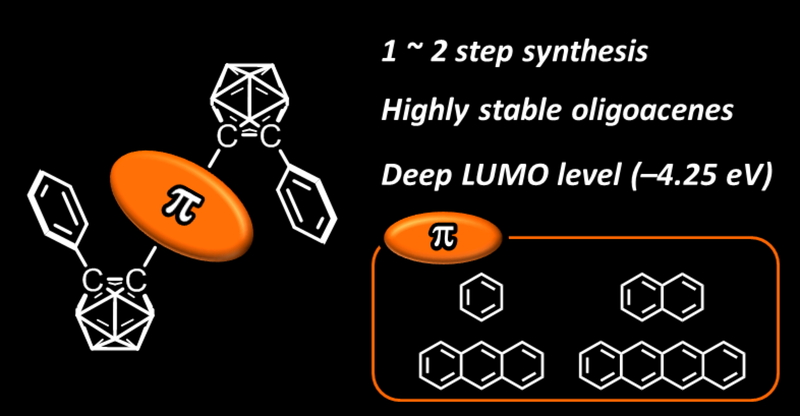 Organometallics 1998, 17(10), 2131-2134 (DOI: 10.1021/om971084w). J. Org. Chem. 1996, 61(13), 4214-4218 (DOI: 10.1021/jo9516289).